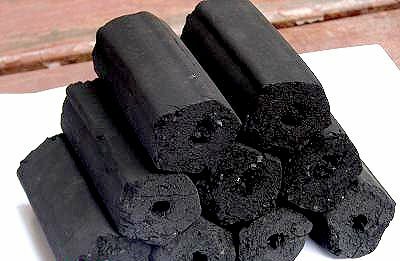 Apple Flavor Charcoal made from Apple wood tree and it is special for smoking shisha and other also it is very dry and clean, we can supply any quantity with highest quality as customer desire in pp bags or in paper bags two layer or in ploy paper bags or in carton, with very good smell and we supply in various shape and sizes. 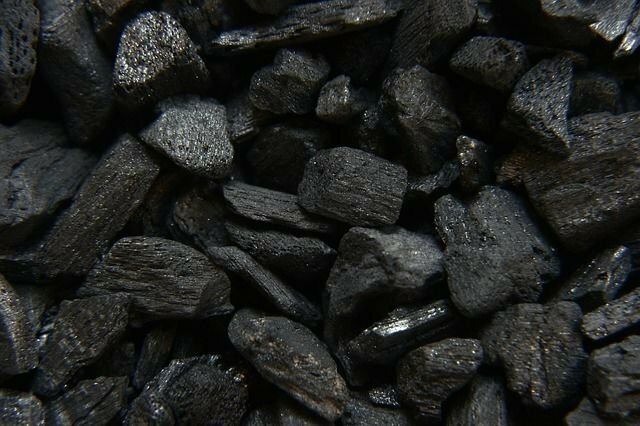 Our Bamboo charcoal is of good standard and well knows for the high quality, the quality of our charcoal is a highest priority to us, all our charcoal must be complied with the international standard EN 1860 -2 and no chemical is allowed. and also on various shapes. Hardwood lump is the next best thing to cooking with hardwood and it is fashionable for the same reasons that "organic" food is fashionable. It has this aura of being more natural. There are more than 75 brands and some are even varietal: Cherry, mesquite, coconut shell, and tamarind. 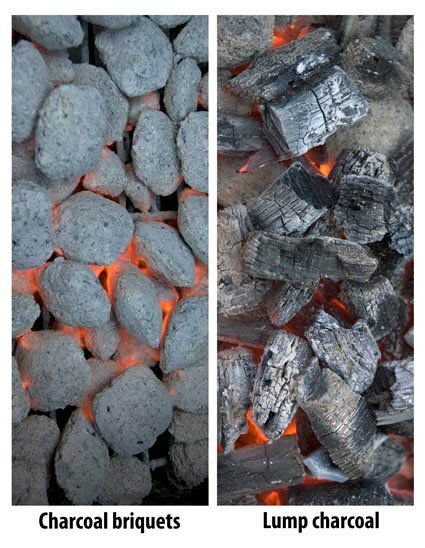 Hardwood lump charcoal is made from hardwood scrap from saw mills and from flooring, furniture, and building materials manufacturers. 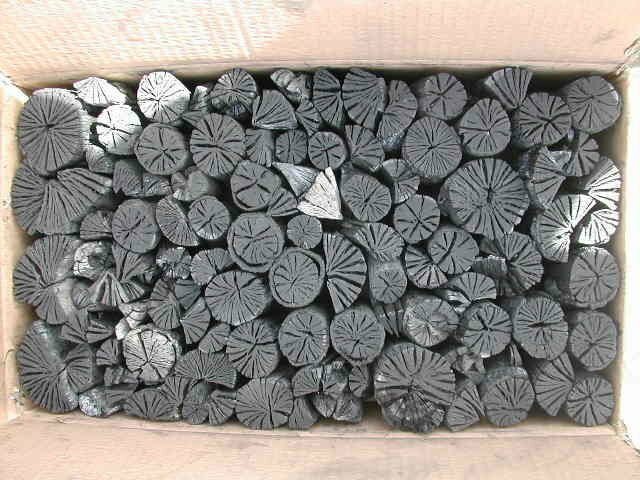 Branches, twigs, blocks, trim, and other scraps are carbonized. The result is lumps that are irregular in size, often looking like limbs and lumber.